My friend Pam shared the coolest site with me. It's called u-createcrafts.com Beautiful-Free-Quilt-Patterns. 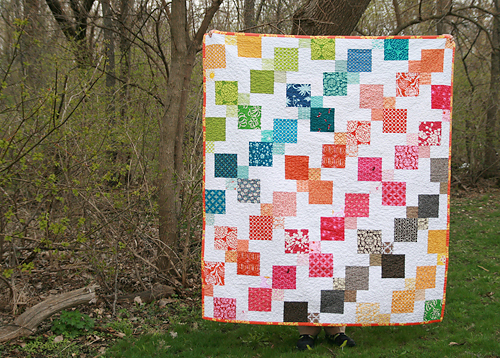 Kari and Becky shared links for 36 free tutorials for quilt patterns. I don't know about you but I love FREE. Quilt patterns are expensive these days and I'm lovin' these free sites. My creative wheels are turning and I can hardly wait to get started. Oh wait, I don't have all my Christmas gifts finished yet and I still have to make my project for the Wake Up To Kona Blog Hop coming in January 7th-17th. Go check it out and find a few of your favorites too. Enjoy! You were right about it being full....get in on the other one !